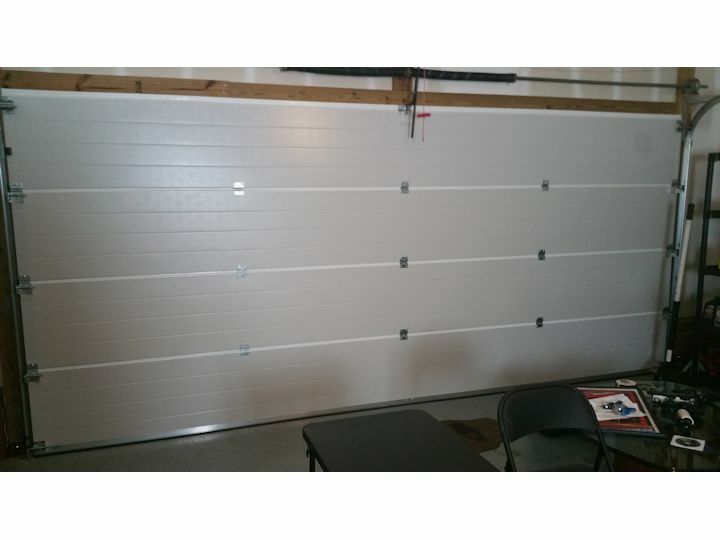 Garage Door Guru offers garage doors from top brands like Hormann and Doorlink. 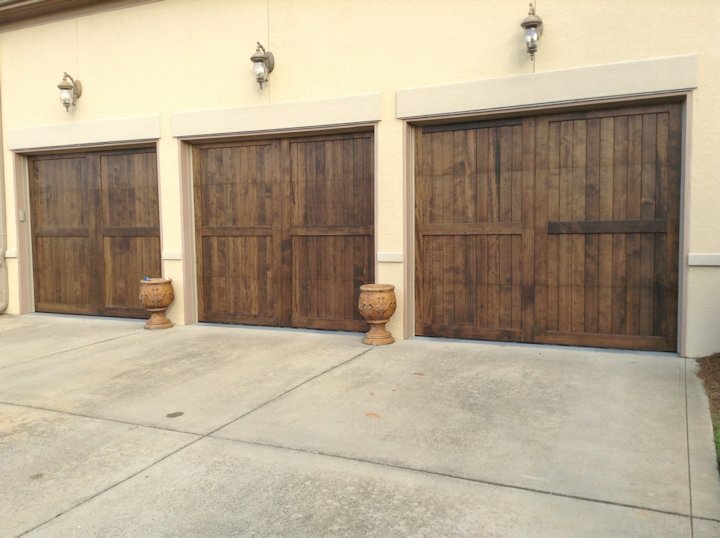 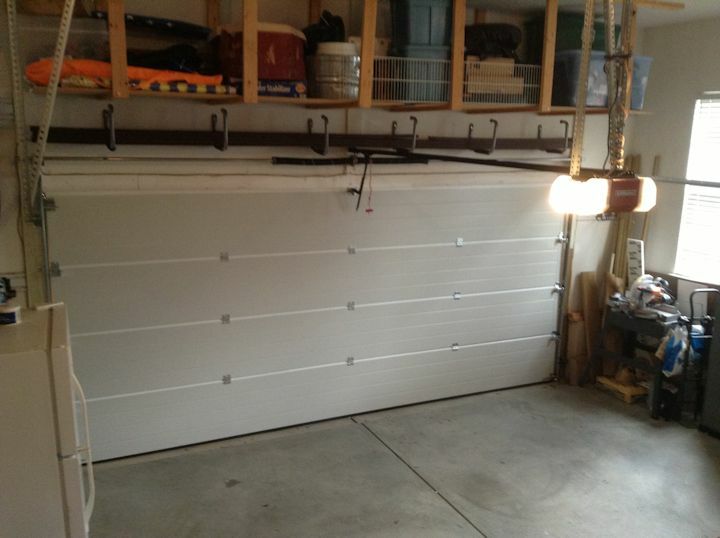 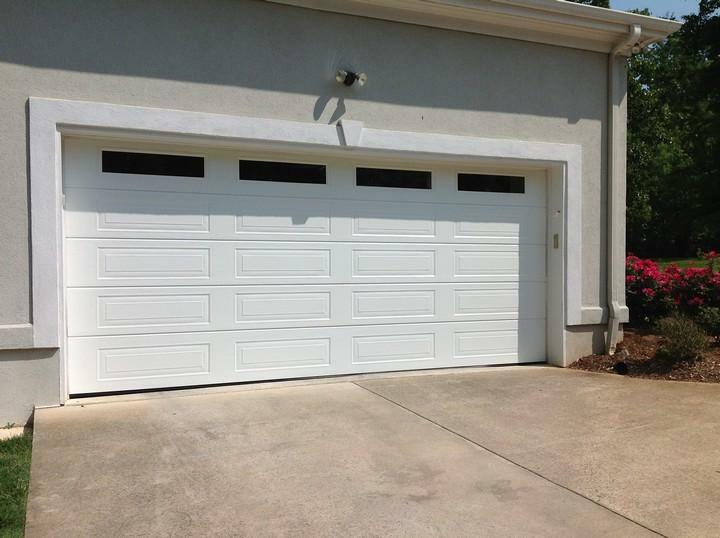 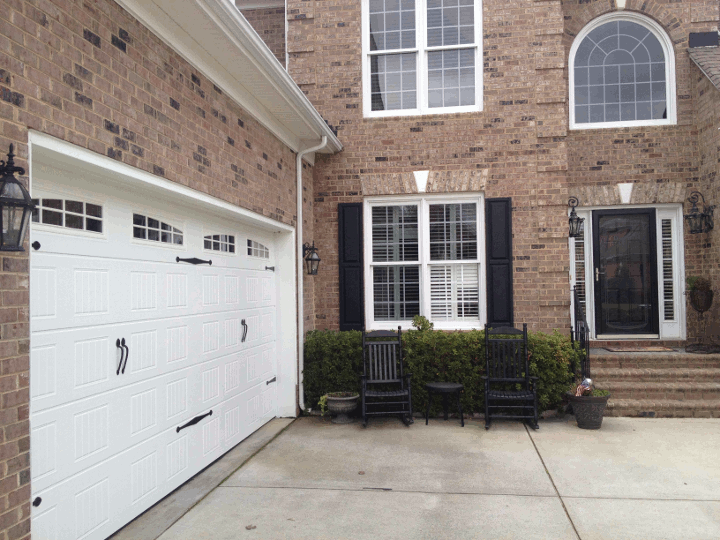 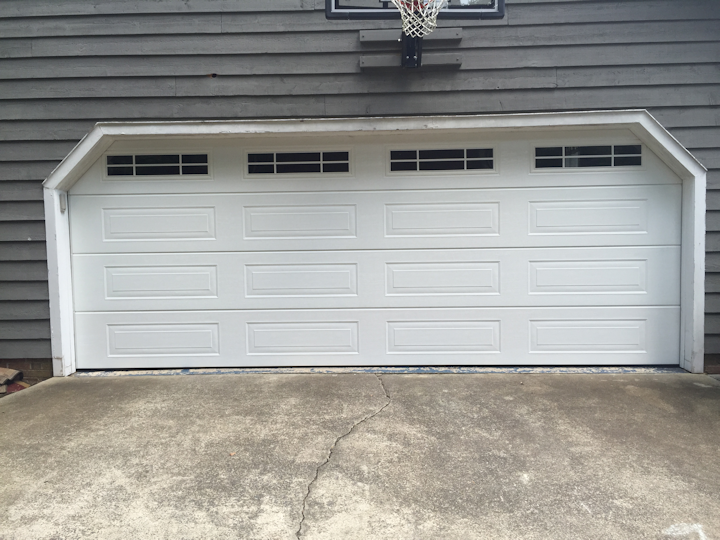 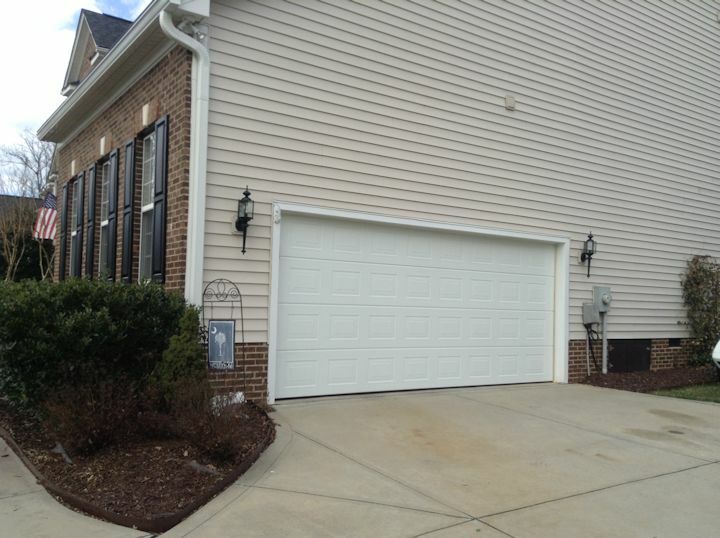 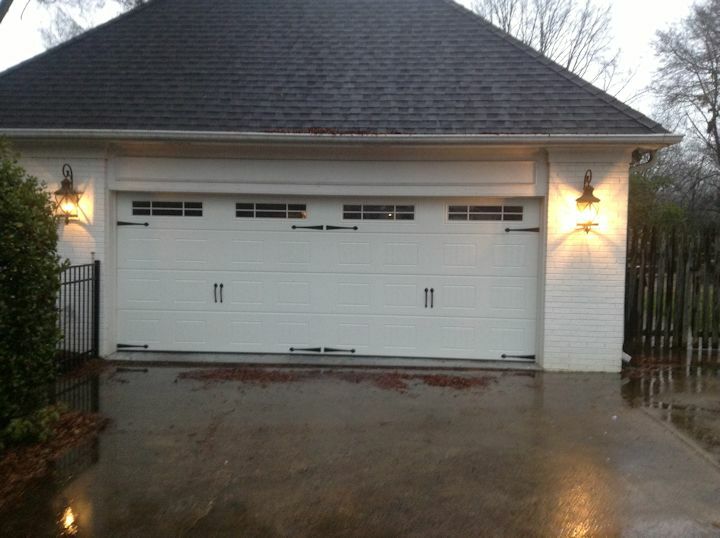 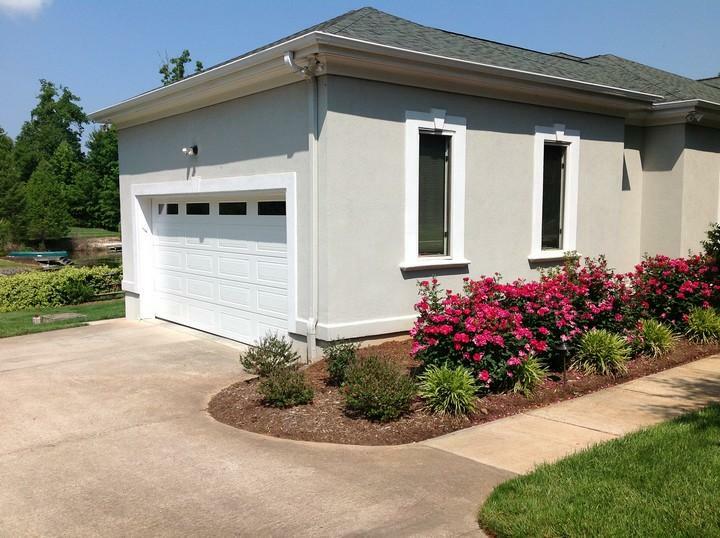 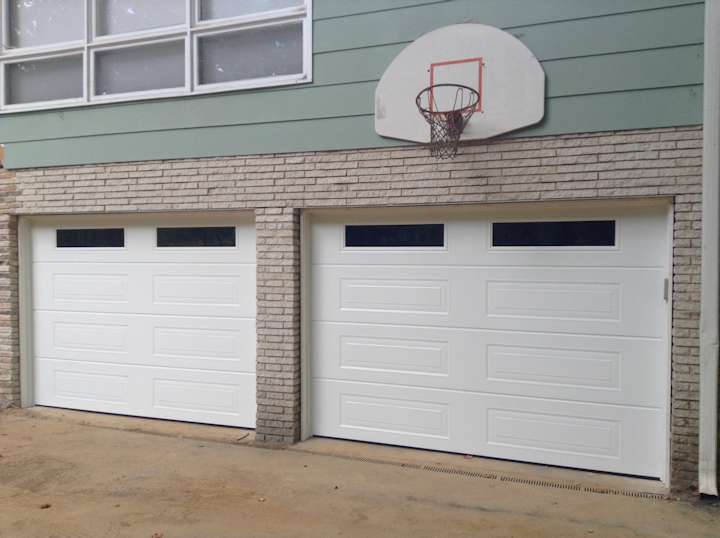 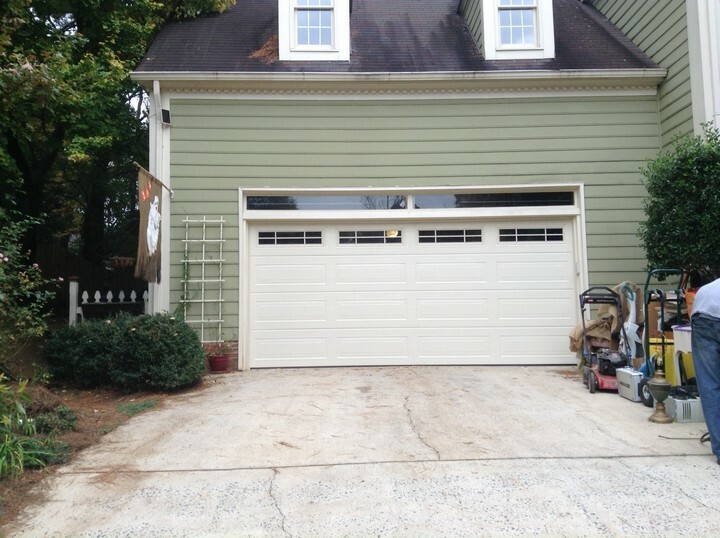 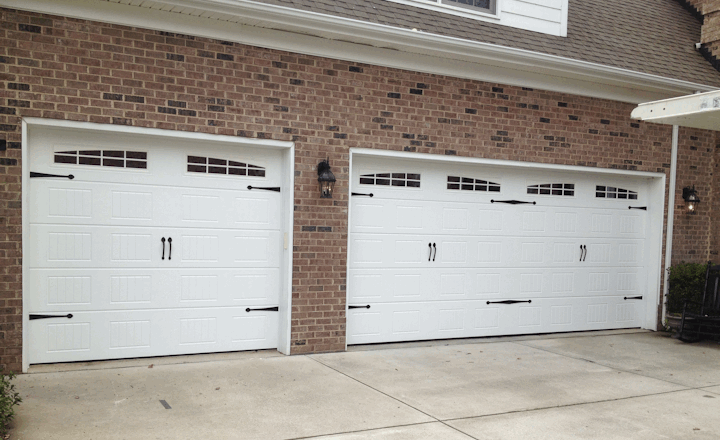 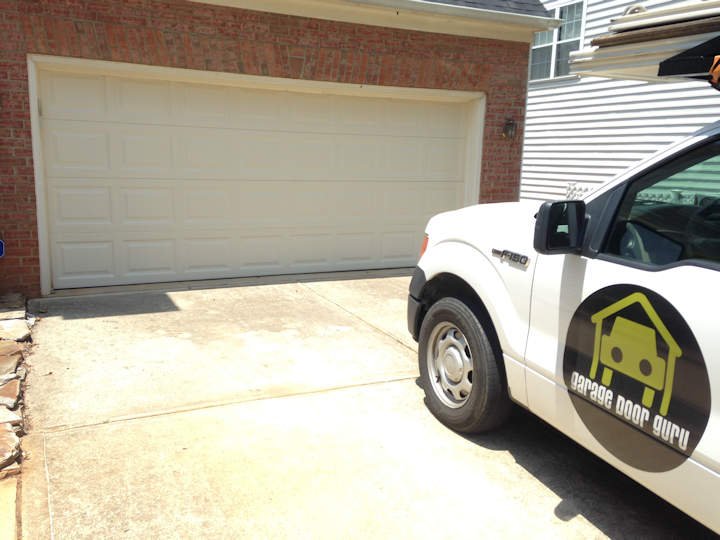 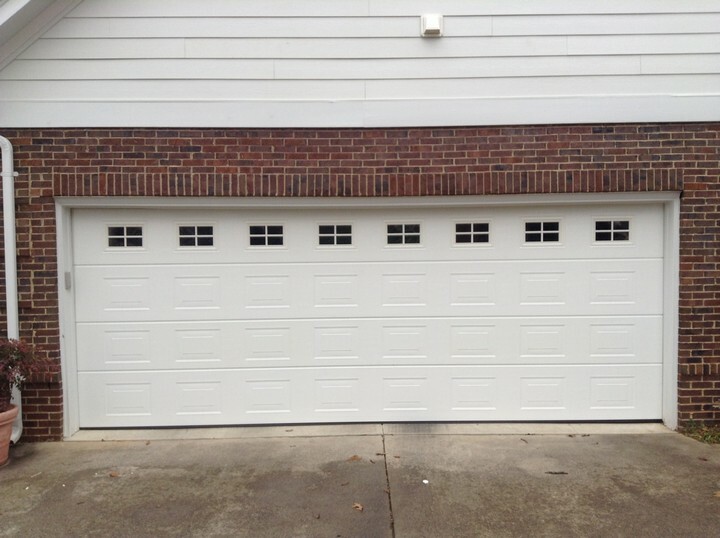 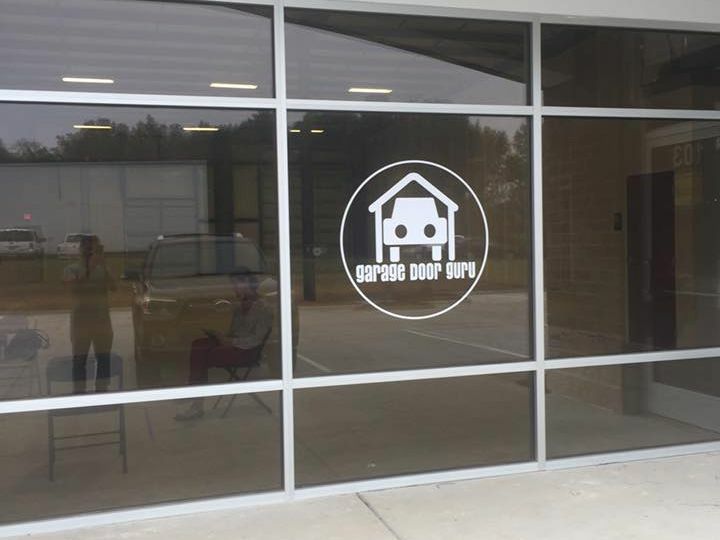 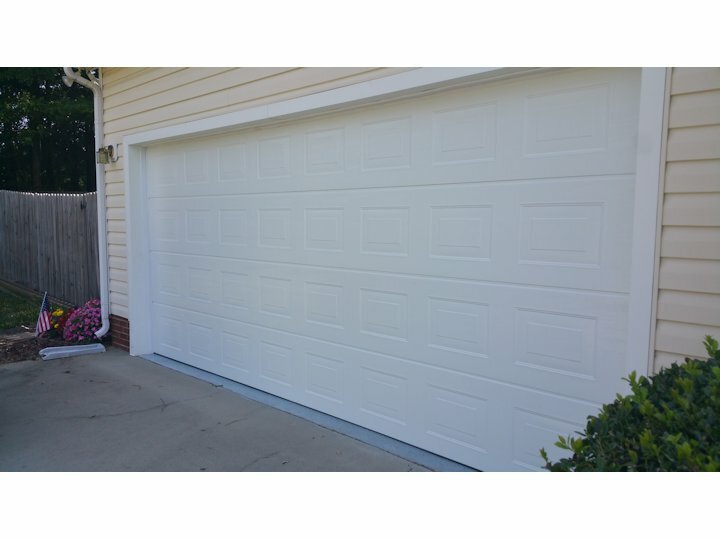 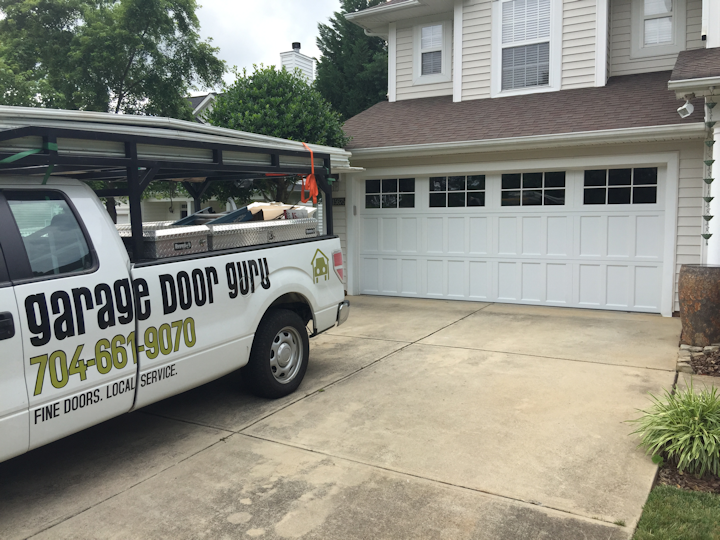 View examples of the garage doors that Garage Door Guru carries in this photo gallery. 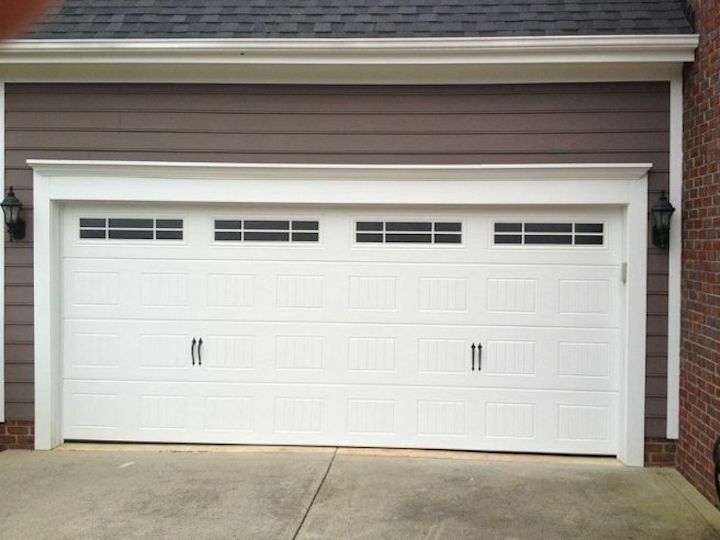 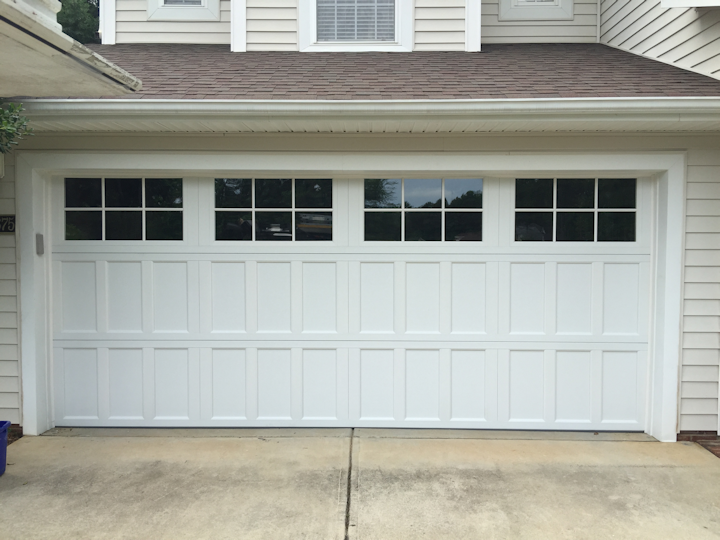 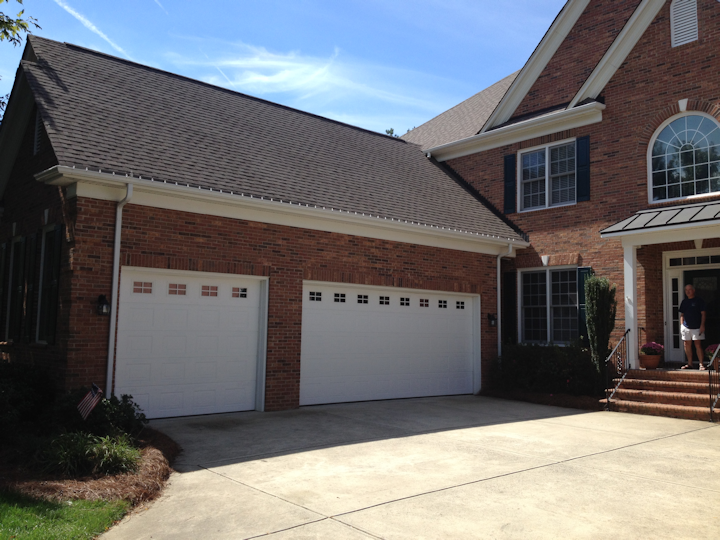 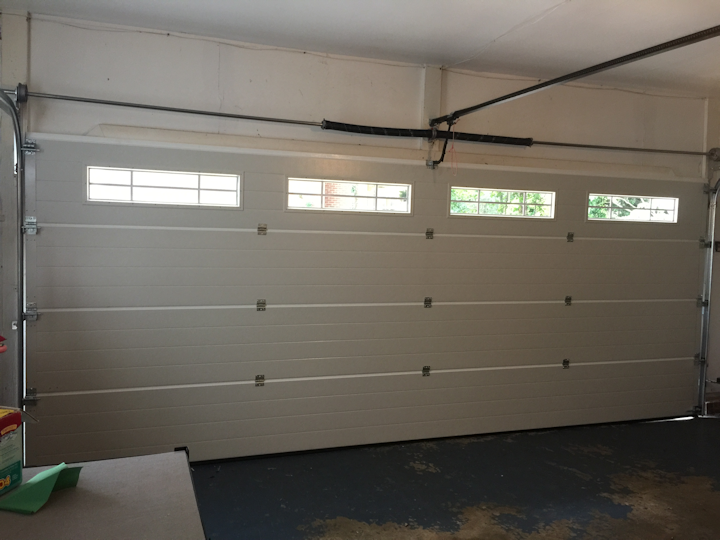 You'll find photos of installed garage doors as well as garage doors on display in our South End showroom.